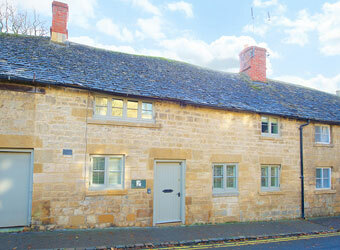 Browse below for dog friendly self catering cottages in Chipping Campden. The Honeypot is a delightful 2 bedroom traditional Cotswold stone cottage perfectly situated, tucked away, less than 40 steps from the centre of Chipping Campden. Cherry Cottage is a beautifully refurbished Cotswold stone cottage, situated to the south of the town and only a 5 minute walk to Chipping Campden's high street and shops. 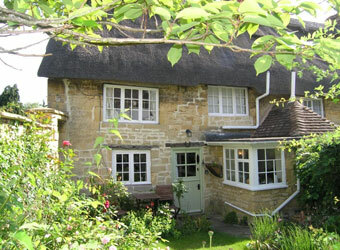 Twine Cottage in Chipping Campden, is a picturesque 17th century Grade II listed Cotswolds holiday cottage. 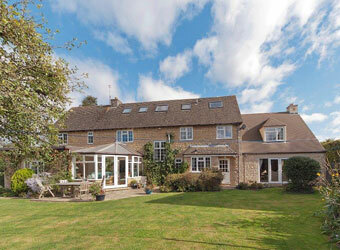 Situated in a quiet position, yet within a few minutes walking distance to the historic high street. 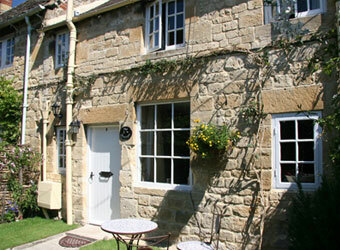 Cidermill Cottage is a beautifully furnished mid-terrace Cotswold stone cottage packed full of character with many original features and only a few minutes' walk from Chipping Campden's high street. 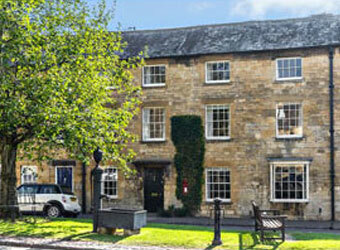 Wixey House is a stunning Georgian property overlooking the world renowned High Street of Chipping Campden. 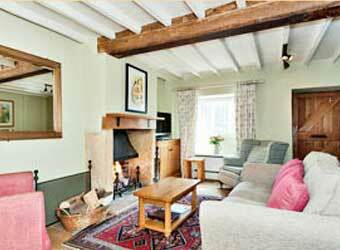 It is beautifully furnished with craftsman built oak furniture and high quality soft furnishings. Sansons Cottage is in the centre of Chipping Campden and is a beautifully renovated Cotswold stone cottage with many original features, set over 3 floors with 2 bedrooms, bathroom, shower room and log fire.